New legal framework for the control of foreign direct investment in the EU. Yesterday’s Official Journal of the European Union, 21st March, published Regulation (EU) 2019/452 of 19 March establishing a framework for the control of foreign direct investment in the EU. The new regulation, which will apply from October 2020, provides that EU Member States may maintain, modify or adopt mechanisms to control, for reasons of security or public order, such foreign investments and lists factors that may be taken into account, such as whether the foreign investor is controlled directly or indirectly by the government of a third country or whether the investment may affect the supply of key inputs. Since foreign direct investment may affect more than one Member State, the Regulation provides for cooperation mechanisms to ensure adequate coordination among all Member States. It follows from the text of the Regulation that all Member States, including Spain, will have to revise their current foreign investment rules to adapt them to the new regulatory framework. 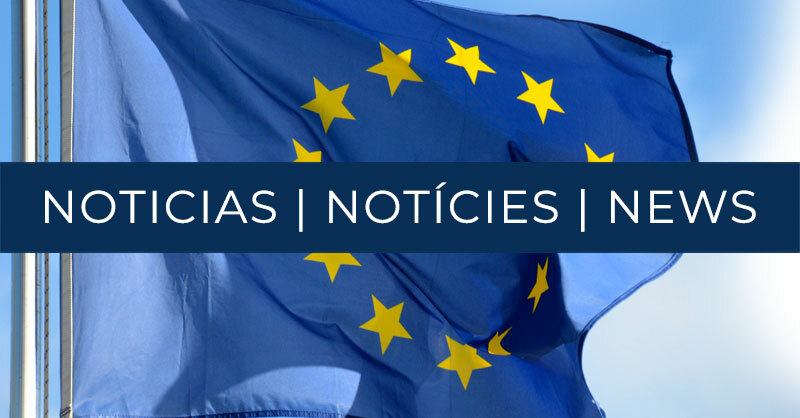 It is therefore expected that the Spanish authorities will proceed to a revision of Royal Decree 664/1999, of 23 April, on foreign investment, of which we will report in due course. Honoured and proud to announce our presence in the Legal 500 Ranking – EMEA in the practice’s areas of IP – Copyright, IP- Trademarks and Transport. Novelties regarding Spanish labour and social security legislation: parental leave, equality programmes, salary registers, workday registers, etc.